Racklive believes in designing innovative rack and server solutions for our clients Worldwide. Racklive has a full in-house design engineering team with server and rack configuration and deployment experience working with many of the world's most trafficked websites and companies. In-house design also affords the ability to rapidly design parts for immediate use in Manufacturing, ensuring any specific build stays on track. Our team has 20 years of innovation and invention in the server chassis, server cabinet and Data Center industry. All our integration solutions incorporate many “behind the scenes” innovation and design that support the complexities of delivering turn-key racks world-wide. Some are simple, like shelf supports utilized at the bottom of server stacks to minimize server deformation and sagging, or upper and lower stabilization brackets to securely hold valuable net gear vertically, during long distance shipping. Some are more elaborate, like our custom PDU brackets, which allow easy to see access to critical PDU LCD display information while eliminating power cord overlap that can trap redundant PDUs, allowing for easy “Live rack” PDU swaps, all while accommodating easy rear component removal, such as server nodes or hot-swap power supplies. 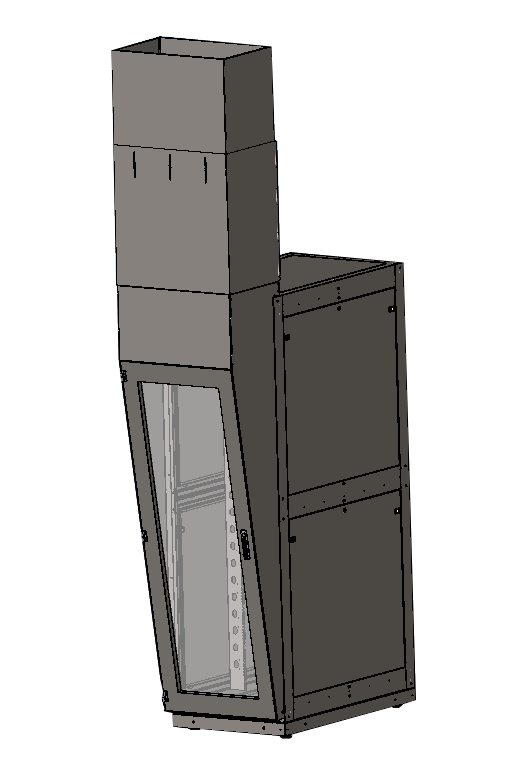 Then we have more complex designs, like our Vertical Exhaust Duct option for rear Hot Aisle Containment, which optimizes airflow through the cabinet, while allowing easy lines of sight through the Duct’s windowed door to view important rear of rack visual information such as Power Supply and Networking LED status, and generous step through access through the Duct’s door to the rear of the rack, when rear components need replacement. At Racklive, we specialize in Design-to-Order at both the unit level and rack level for computing equipment. We have assembled an experienced team of systems engineers who work closely with our customers to understand their technical business and data center requirements for computing, storage, and networking configurations. On a design project that is unique to your requirements, we give you the option of owning the design. Talk to us about your custom rack enclosure requirements. Server level design entails customizing the server components to meet your needs. Whether you have a power envelope limitation, have high density computing requirements or require a particular form factor: we can design and build custom server solution to meet your needs. A prototype design model is created and after engineering validation, sent to one of our production facilities in Northern California to build. 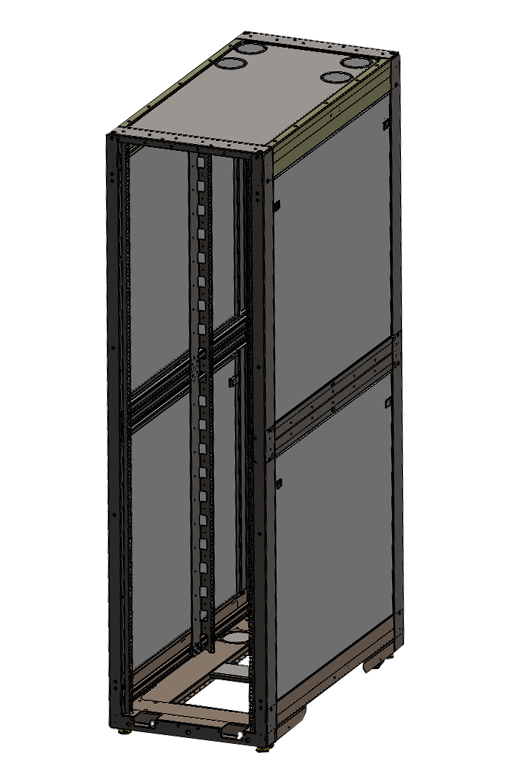 Rack level design begins with choosing the right type of enclosure from a height, width, depth, and weight handling standpoint. 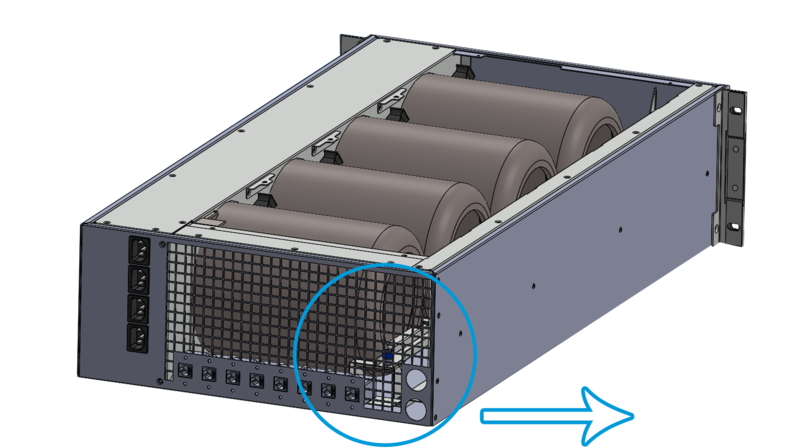 3D CAD software is used to create a prototype design model and 2D documentation is generated and sent to one of our rack enclosure manufacturing facilities located in Silicon Valley. After engineering validation, the rack enclosures are built. On a design project that is unique to your requirements, we give you the option of owning the design. Server and storage level build entails assembly build and testing of the servers at either of our production facilities in Silicon Valley totaling 100,000 sq. ft. Prior to unit assembly hardware components are verified as part of our quality control process. New configurations will be built and certified at our Racklive Lab prior to being handed-off to manufacturing for bulk building. A “Gold Standard” unit is set aside for large deployment builds in order to allow for future testing as new component or firmware upgrades are considered. As part of the testing phase, industry standard and adopted testing tools are used to test the assembled server components for quality and inter-operability. In addition, we will test the server components using any tests/procedures that you prefer. The Checklist process is used throughout this phase. 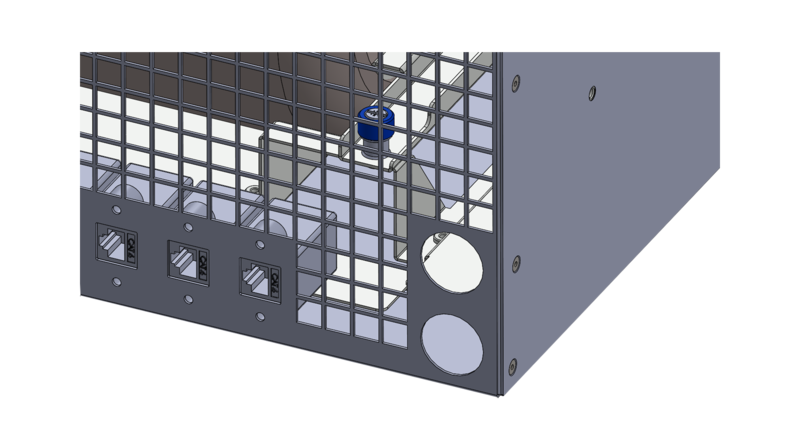 Rack level build follows the design phase wherein prototype rack enclosure design models are created and sent to one of our rack enclosure manufacturing facilities after engineering validation at the Racklive Lab. We work with both local and offshore sheet metal suppliers. Once the rack enclosures arrive at our production facilities, minor optimizations such as inner rails adjustment and securing casters are done before the hardware infrastructure racking and cabling phase. Again, the Checklist process is used throughout this phase. Racklive will follow the agreed upon Checklist and rack, stack, cable, label, and image your server infrastructure including your networking equipment and power distribution units in rack enclosures. Detailed attention is paid to the server layout in the rack, including the position of the power supplies and network ports, which determines the length of power and network cables. Power layout and balancing is calculated by measuring the wattage of each uniquely configured server in the rack along with the type and quantities of PDUs. Upon final integration each rack is powered and fully tested, thus providing customers with two levels of quality assurance testing both in the Racklive Lab and on the manufacturing floor. It is shipped in custombuild wooden crates with packaging material inside. The crates we design and build can be shipped around the world and re-used if brought back by our shipping companies during local deliveries. Rack shipments are done using unique custombuild wooden crates and packing materials inside. These sturdy crates can withstand shipments around the world and may be re-used if brought back by our shipping companies during local deliveries.